Many of us turn off location services on our smartphones so that we can avoid being tracked. But what if you get to know that in spite of taking this precaution, Google tracks you everywhere. According to an Associated Press report released Monday, Google services is storing users’ location data on Android devices and iPhones even if you have privacy settings explicitly set to not do it. These findings were confirmed by computer-science researchers at Princeton on AP’s request. In fact, Google’s own support page encourages user autonomy to decide what information to share. “You can turn off Location History at any time. With Location History off, the places you go are no longer stored,” reads the company’s privacy page. However, even with Location History turned off, some Google apps automatically store time-stamped location data without permission, the AP found. 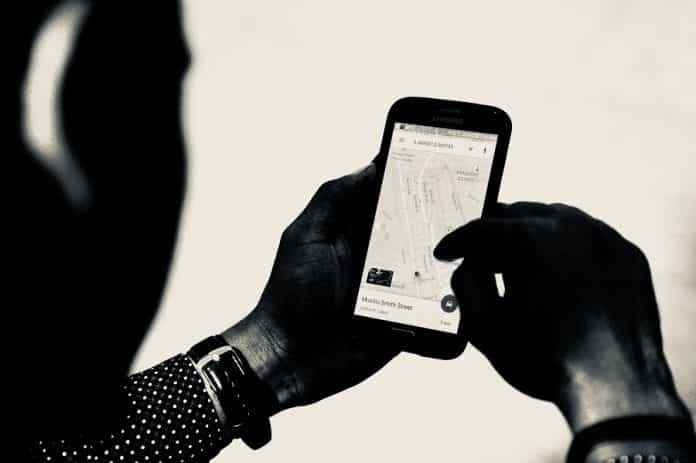 For instance, every time you use an app like Google Maps for navigating, the company asks permission to access your location information on its app. However, this isn’t true, as AP found that Google tracks your location even when you have paused “Location History” on your mobile devices. In order to completely turn off location tracking, users must adjust settings in “web and app activity,” and not only “location services.” For those unaware, “web and app activity” is a setting that is enabled by default and stores a variety of information from Google apps and sites to your Google account. Despite turning off “web and app activity” and “location services”, it is still difficult to avoid the phone from recording users’ locations, according to the report. However, Jonathan Mayer, a Princeton computer scientist and former chief technologist for the Federal Communications Commission’s enforcement bureau argued that storing location data in violation of a user’s preferences is wrong. “If you’re going to allow users to turn off something called ‘Location History,’ then all the places where you maintain location history should be turned off. That seems like a pretty straightforward position to have,” Mayer said. If you wish to stop Google from saving time-stamped location markers, you need to turn off “Web and App Activity.” Once disabled, it will not only stop Google from storing location markers but also stop the company from storing information produced by searches and other activities. Go to the “Security & location” setting, scroll down to “Privacy”, and tap “Location.” Now, you can toggle it off for the entire device. If you wish to disable access to various apps, you can use “App-level permissions” to do so. If you use Google Maps, Go to Settings select Privacy Location Services and adjust your location setting to ‘While Using’ the app. This will stop the app from accessing your location when it is inactive. Go to myactivity.google.com on your web browser. Choose “Activity Controls” from the upper left drop-down menu. Now, turn off both “Web & App Activity” and “Location History.” You can also delete your time-stamped location data by clicking on specific geo-stamped entries. Additionally, you can also delete batches of entries sorted by date or web service.